Big Cork Vineyards Cabernet Franc 2015 was awarded the “Best in Show” at the 2017 Maryland Comptroller’s Cup Wine Competition. The competition, judged by industry peers in a blind tasting, was held in Timonium on May 31, 2017. In addition, eight wines from across the state were named “Best in Class” in their respective categories. Comptroller Peter Franchot will present the awards at a ceremony and tasting of the winning wines in July (date and location TBA). For more information or a full list of winners, log onto www.marylandwine.com. The Annual Comptroller’s Cup Competition is directed by Al Spoler, host of WYPR’s Cellar Notes, and brings together wine makers from across the state for the opportunity to taste and evaluate each other’s wine. The competition is blind– judges only know the composition of the wine, not the label, price, intended market or any other details. Panels of five judges are given a flight of wine spanning a single category, and then are asked to evaluate the wines within the category. Several things impressed Spoler about this year’s competition. The competition had a record number of entries, by a factor of about +40%, with many of those wines coming from first-time entrants. “Winemaker Dave Collins of Big Cork Vineyards continues to make incredible wines,” said Spoler. “Although the Western part of the state continues to dominate, many gold medals were awarded to wineries of Central and Southern Maryland, and the Eastern Shore, demonstrating uniformly high quality throughout the state,” according to Joe Fiola, Ph.D., viticulture and enology specialist for the University of Maryland. A double gold is awarded to a wine that earns two gold medals – once in the first round of judging, and then again in the semi-final round. 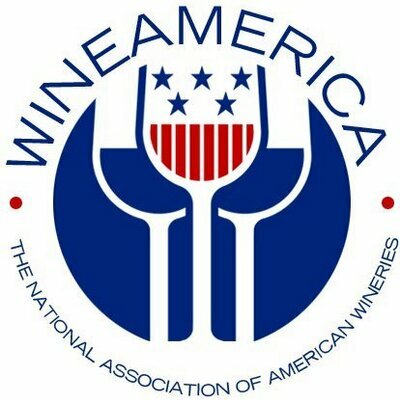 For the full list of gold, silver, and bronze medalists, please visit www.marylandwine.com.